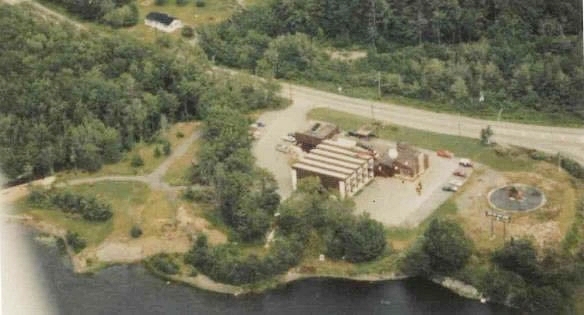 In 1972, Inn On The Lake opened in Fall River, Nova Scotia. Equipped with a small bar and diner, the Inn attracted travel weary highway-goers seeking lodging and a hot meal. 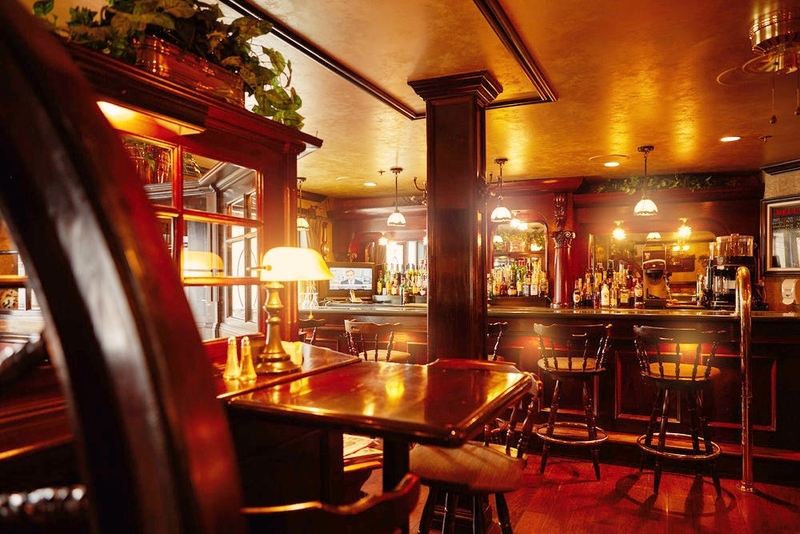 In 1986, the Inn was purchased by Ron & Susan Nelson and, much like a caterpillar becomes a butterfly, since that time it has been developed into a boutique hotel and special event facility which is anything but basic. An architectural design known as French Mansard, very popular throughout Europe, has been applied to the building’s exterior, creating a stunning view for travellers along Highways 2 and 102. Inside, a series of renovations and design upgrades have lent modern convenience to the Inn’s old-world charm. 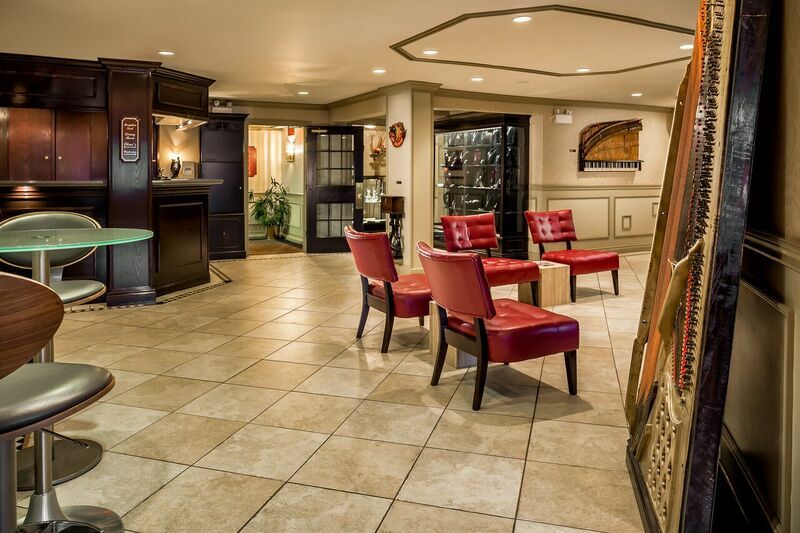 Wireless internet, whirlpool tubs, electric fireplaces, and flat screen televisions now pair seamlessly with the warmth and comfort of the Inn’s décor. Over time, Inn On The Lake’s property has been extensively groomed and landscaped and is now a very popular venue for weddings and special gatherings. Both business and leisure travellers take advantage of the outdoor pool, gazebos, decks and patios which have been updated and well-maintained over the years. Perhaps the most impressive development throughout the Inn’s history is the surge in popularity of its cuisine, both locally and nationally. The newly renovated Encore dining room and Oliver’s Gastropub both combine comfortable, elegant surroundings with mouth watering meal selections to create a unique and unforgettable dining experience. Ron & Susan Nelson and the staff at Inn On The Lake are currently looking forward to future growth, and opening the facilities to new markets while continuing to provide the exceptional service that has made us famous to an existing, loyal customer base. Please click on the boxes below for options.